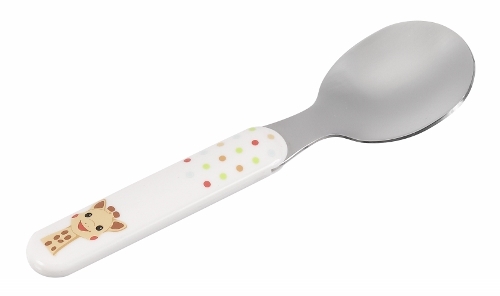 To help baby learn feeding skills! 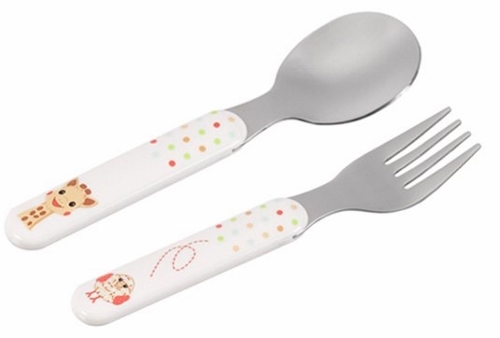 A fun fork and spoon for happy mealtimes. 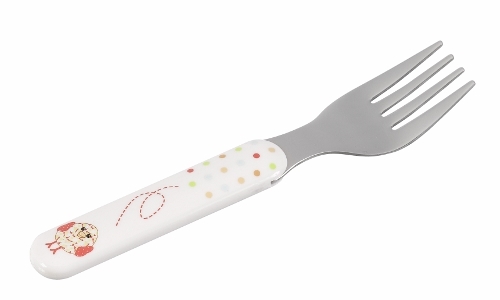 Easy-to-grasp rounded handles are specially designed for little hands. Smooth edges to prevent injury.